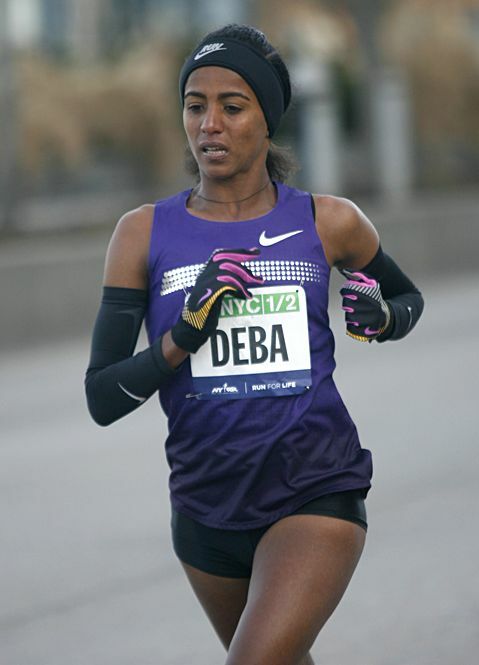 Buzunesh Deba, coming off her scintillating, 2:19:59 runner-up performance at the Boston Marathon, is our featured guest on Episode 24. Buzu, who hails from Ethiopia, describes training and racing in her hometown of New York City and offers tips for running a fast 26.2. Turning to the track, we discuss the five-star menu of races at this weekend’s Prefontaine Classic and the plucky Oiselle Instagram photo that drew the ire of the USATF wardrobe cops.